Serial servers enable access to serial terminals via the network. This allows existing end devices that have a serial interface to continue to operate. 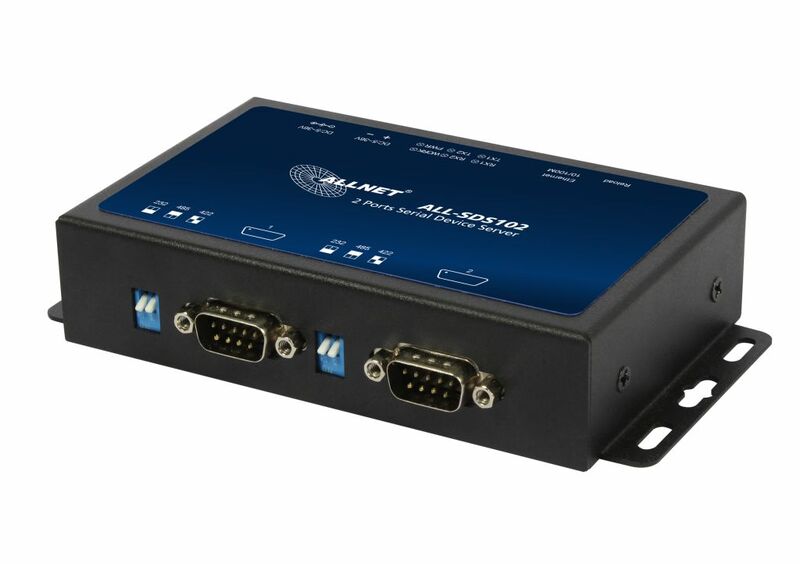 The ALLNET serial server offers the possibility to operate the serial interfaces via jumpers as RS232/RS422/RS485 or MODBUS. The optional Virtual COM Software for Windows can be found in the scope of delivery of the serial server.